The Project Lead The Way Conference Committee members are assembled from a diverse group of people, all connected by a passion for providing exceptional PLTW learning experiences for students. These members take on an important and inspiring role in planning the Project Lead The Way Annual Conference. Each member is valued for his/her insight and input which is utilized to ensure that the annual MA PLTW Conference is an effective, community event that meets the needs of PLTW Educators in Massachusetts, helps drive continuous improvement in PLTW classrooms and celebrates the work of the PLTW Schools across the Commonwealth. Leading this year’s committee co-chairs are Karen Ares and James DePace. 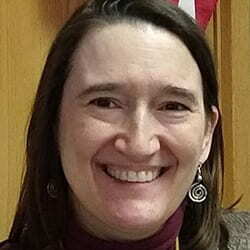 Karen Ares is the STEAM Director for Dudley Charlton Regional School District. She coordinates PLTW grants and programming for the middle and high schools along with other STEM curriculum and projects for classrooms K-12. Previously, Karen taught high school Biology and Environmental Science and is passionate about project-based learning opportunities for students. Before her career in education, Karen was an environmental professional and her field work was published in a joint study with the USGS and Cambridge Water Department about urban salt pollution in watersheds. Karen enjoys spending time with her husband and two teenagers on the lakes of NH and watching the New England Patriots. She is also an avid runner who has run many half marathons and one marathon…the elusive Boston Marathon may come one day. Jamie is currently a STEM Teacher at Leicester Middle School. He currently teaches PLTW Gateway including Design & Modeling, Automation and Robotics, Flight and Space. 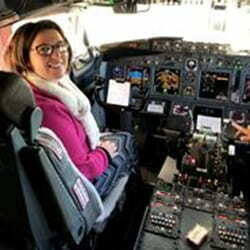 Prior to teaching, Jamie worked in Aviation for 15 years. His hobbies include woodworking and is currently producing a school wide movie production. I chose this picture because when I asked to take the pilots’ picture for my students because I teach the Science of Flight, the captain had me sit in his seat and he took my picture instead. Love this story. Jason is currently. He has led the school in creating and implementing PLTW pathways in Biomedical Science and Engineering. Danvers High School is currently working on expanding PLTW programming in Biomedical Science and Engineering as well as beginning to build a pathway in Computer Science. Prior to working in Danvers, he worked in Salem Public Schools as a teacher, administrator and STEM Coordinator. Jason also worked for over ten years as a special education teacher and administrator at a therapeutic day school for students with High-Functioning Autism, Asperger’s Syndrome and Nonverbal Learning disabilities. Colombino completed his Ph.D. at Boston College in Curriculum and Instruction, earned a M.Ed. in Mind, Brain and Education from Harvard University and an A.B. in Mathematics and Psychology from Bowdoin College. Jason lives in Danvers with his wife, Kerry, and two children. 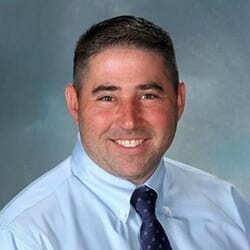 Matthew Connors serves as the Vocational Director for curriculum and assessment at Blackstone Valley Technical High School (BVT). One aspect of his position is to oversee the diverse robotics program at BVT which competes NRL, VEX, and first robotics competitions. 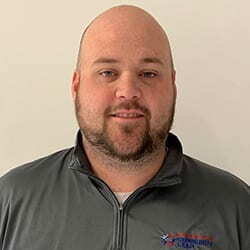 Prior to his current position, Mr. Connors spent a decade as an engineering instructor and robotics advisor and is fully committed to team-based and project-based learning opportunities for students. 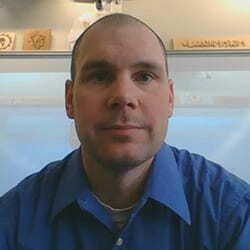 He is the PLTW site coordinator for BVT, where both engineering and computer science pathways are implemented. 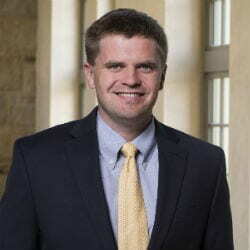 Scott is currently the 7-12 Science Curriculum Coordinator at Silver Lake Regional School however he remains in the classroom for one period, currently anatomy and physiology. With 22 years of teaching experience ranging from 5th-12th grade, he focuses on engaging students in project based work that is relevant and connected to their lives. Scott’s background is in engineering and life science. Besides teaching, he has private sector experience as a building contractor and emergency responder. He is currently working to broaden out PLTW at our middle school and working with our K-6 coordinator to implement Launch courses. Nick is a Launch Lead Teacher (LLT) at West Brookfield Elementary School in West Brookfield, MA. Nick is also the Computer and Technology teacher at West Brookfield Elementary. Nick Graduated from Quinsigamond Community College in Worcester, and then went on to Worcester State University. Nick teaches PLTW and Technology to all students in grades K-6. He loves being a PLTW teacher because it teaches students how to become engineers using hands-on problem based projects. 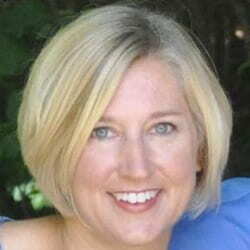 Karin Lebeau is a teacher at Shepherd Hill Regional High School in Dudley, MA. Currently she teaches the PLTW Courses: Principles of Biomedical Science and Human Body Systems; and Biology classes at SHRHS. 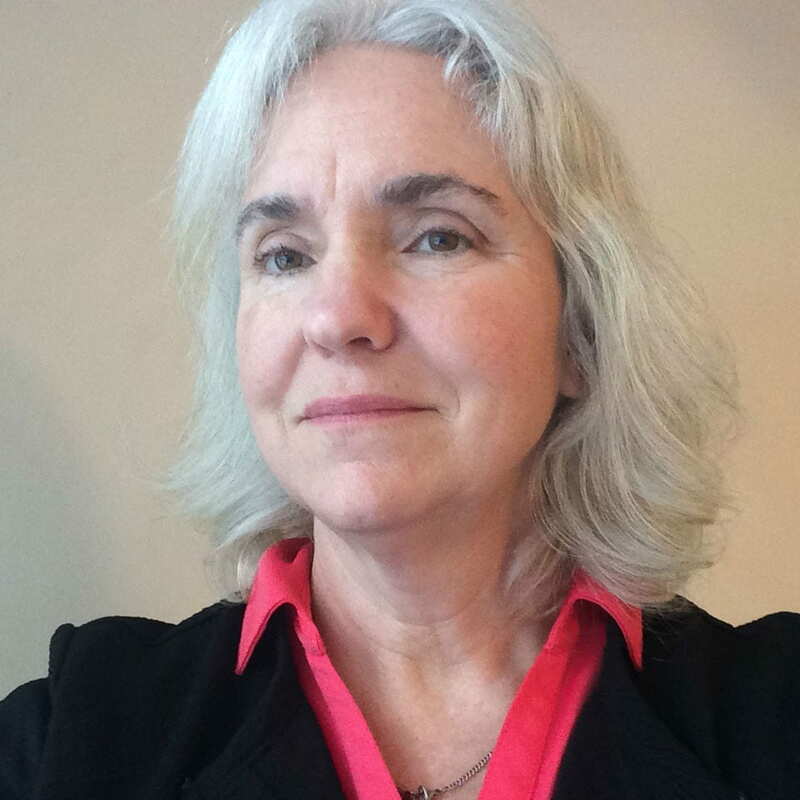 In addition to teaching, Karin is responsible for managing all logistics for the Massachusetts Science & Engineering Fairs and also co-chairs of the Worcester Regional Science & Engineering Fair. 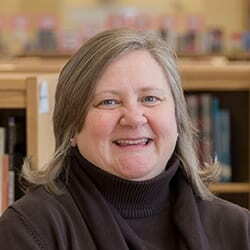 Before starting at Shepherd Hill, Karin was the Director of the Central MA STEM Network and Interim Director of the Regional Science Resource Center (RSRC) at UMass Medical School. 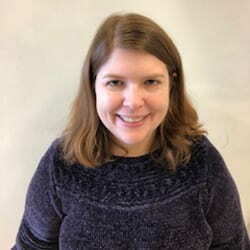 Prior to joining the RSRC, Mrs. Lebeau was a research associate at UMass Medical School and was the lead co-author of a paper published in Current Biology on chromosome dynamics in C. elegans. Outside of school, Karin enjoys spending time with her family. Wendy Marino is a Launch Master Teacher and PLTW Facilitator. She teaches at Woodland Elementary School located in Milford, MA. Prior to becoming a Launch teacher, Wendy was an Enrichment Teacher and 4th grade teacher for more than a decade. She obtained her M.Ed. in Elementary Education, specializing in STEM from Framingham State University and loves the direction her career has taken. As a PLTW teacher, Wendy is able to provide students with real-life, hands-on experiences they cannot access in their regular classrooms. Her students are excited to come and even prefer her class to gym! 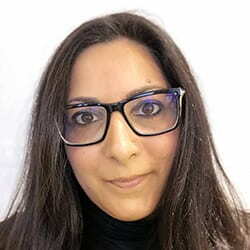 Wendy is excited to be rolling out three new modules for a total of six that she will be teaching this year and she looks forward to her students becoming more engaged in STEM, as well as developing very important soft skills along the way. Jessica has been teaching at BMC Durfee in Fall River for 11 years. Among teaching various math courses and AP Calculus BC, she has also taught AP Computer Science A for five years. This is her first year teaching PLTW Computer Science Essentials, which has been a great experience. She is looking forward to teaching cyber security and AP Computer Science Principles. In addition to learning more about computer science, Jessica also likes to garden and loves llamas. Julie Roczniak has a Bachelor of Arts Degree in fine arts, specializing in music and a Master’s Degree in education. She began her teaching career in Brockton where she taught Math and Science to Middle School students. She is currently the STEM Specialist at Sky View Middle School in Leominster where she believes in instilling collaboration, creativity, and critical thinking in her students. While Julie does not teach PLTW modules, she supports the PLTW program by being the site coordinator at her school. Currently a Principal of Uxbridge High School, Michael Rubin ultimately leads the high school through all areas of community engagement, curriculum and instruction and assessment of student learning. He was also a high school assistant principal, coach, and teacher. 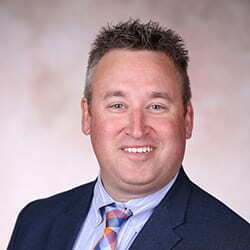 He has successfully led Uxbridge High School’s designation as a Commonwealth of Massachusetts Innovation Pathway school, one of the first four schools in the state to earn this distinction. 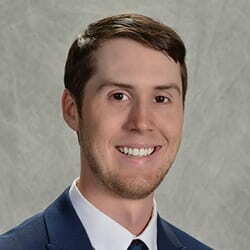 Michael currently serves on the PLTW Networking Conference Planning Committee, the Board of Advisors to the Blackstone Valley Ed Hub, and the Department of Elementary and Secondary Education’s Principal Advisor Cabinet. 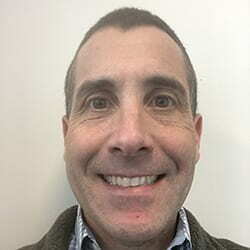 Michael holds a Bachelor’s Degree from Brown University, where he double concentrated in English and Judaic Studies, and a Master’s Degree in Educational Leadership from Bridgewater State University. Anna has been teaching for eight years, the last seven at Everett High School. She studied Math Education at Purdue University, BS, and Harvard University, MA. While teaching math, she discovered a need for STEM education, particularly in the area of engineering. Anna and a colleague developed a pathway for STEM education by creating the STEM Academy at Everett High School in which she is the math and engineering teacher. For two years, Anna developed her own curriculum before learning more about Project Lead the Way. This is her second year with PLTW and is currently teaching POE, CEA and EDD. Danielle Shaveet has been a Middle School Teacher for about 17 years. In 2010, Shaveet was presented the MVT Award at Fenway Park. The award was sponsored by the Hanover Insurance Group Foundation and the Massachusetts Teachers Association. 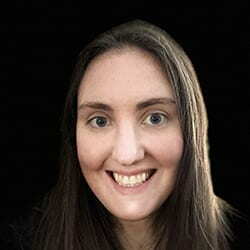 She currently teaches Design and Modeling and Science of Technology, as well as 7th and 8th grade science, at the Thomas Prince School in Princeton, MA. Thomas Prince is a K-8 school which has a 100% participation rate in PLTW. 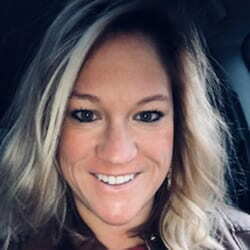 Amy has been a Science teacher for the past five years at Billerica Memorial High School, reigniting a career she had left over twenty years earlier for semiconductor engineering. She earned an M.S. in Materials Science (Purdue ’99), MBA-Finance (Regis University ’07) and years of corporate experience at Delphi, Honeywell and Intel. Teaching PLTW Engineering for the past two years has been a very exciting experience providing opportunities to engage with students on challenging, open-ended problems preparing them for the real-world. Michael is a Technology/ Engineering Teacher at Uxbridge High School in Uxbridge MA. The school is located in the Blackstone Valley and border Burrillville RI. He has been teaching for 15 years including 5 teaching PLTW courses. 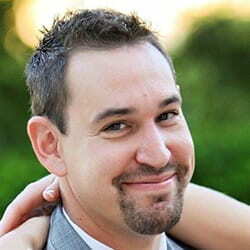 Michael currently teaches IED, POE, CIM and a Construction Engineering course. He enjoys spending time with his wife and two daughters (6 & 9). In his spare time, Michael also enjoys woodworking and fishing. Tim Walsh is in his 5th year of teaching science at Milford High School. He has taught chemistry, biology, mathematics in the past, and currently teaches AP Biology and Principles of Biomedical Science. He holds a B.S. in Physiology and Neurobiology from the University of Maryland and is currently working on an M.S. in Biology from Clemson University. Tim coaches basketball and softball for MHS and enjoys traveling and going to concerts in his free time.